Textures are indispensable if you do any kind of design compositions. 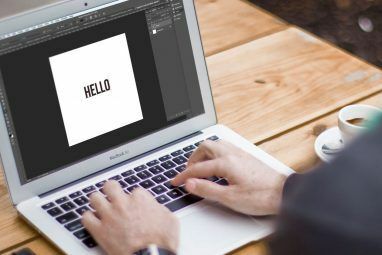 Not only do they provide an environment or background that you can use in your designs, a skilled designer can use them to set the overall feel and mood of the composition as well. If you have a decent camera, you can mostly create the textures you want using a photo of the desired object and some Photoshop magic. 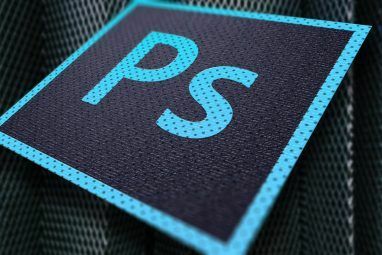 Here are some sites you can look up to find free Photoshop textures in case you are feeling lazy or don’t have the appropriate resources to create your own textures. The sites are in no particular order. Amazing Textures list various free Photoshop textures nicely sorted into different categories. You can find textures representing wood, bricks, glass, metal, fabric and many more. You can browse the site as it is, however if you want to download higher resolution images you would have to register with the site. The registration is free. DeviantArt is renowned for this kind of creative work. You can find some amazing textures to work with. Many of them created by users themselves rather than from photographs as on other sites, you can thus find some really unique textures here. Lost and Taken works like a blog. 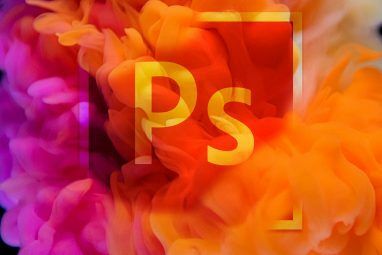 There are regular posts listing free Photoshop textures that pertain to a particular theme. You might want to point your RSS reader there if you like collecting resources for design work and inspiration. Grunge Textures specializes (hold your breath…) in grunge textures! There are all kinds of textures with a one common aspect – all have a grungy feel to them. According to the site, there are 1355 high resolution images in 18 categories that you can browse through to find what you are looking for. Shizoo lists various resources like brushes, icons, patterns and much more that you can make use of. The textures section lists some nice colorful textures which you won’t find on every site. Nicely designed site listing textures organized into various categories. One thing (besides the textures) I like about Texture Gallery is that most of the site is in a neutral gray, this helps in any avoiding any influence that the site’s color may have on texture choice. Toybirds not only lists textures but also lists other resources you may find handy in your design work. There are occasional posts featuring brushes, patterns etc. Although the latest post dates back to 2008, it is nevertheless a worthy resource to browse when looking for design resources. Texture King offers stock texture images for free. While the textures may be low on count, you can find large high resolution textures for your work. Just because we love to throw an extra one to make that 10 an 11 here are two more resources you can check out when looking for textures. Both of them list textures in various categories which often overlap. However, these are indispensable resources listing lots of textures to have in your bookmark directory. Which site has the most variety of textures and appealed to you the most? Do you use any other site when looking for textures? Shoot a comment, we would love to know about them. Explore more about: Adobe Photoshop, Web Design. Kind of an old list, a nice site I came across is http://www.episcura.com, all royalty free textures withthousands of seamless images, some HDRI and a some stock photography. Worth checking out if you are looking for high res textures. We just started a new site with free high resolution textures for commercial and personal use. http://textures.creatiif.net. good sites to add to the collection. but you left out a biggie. DeviantArt is the best one of this list I think. I sometimes use Textures in my Photo. Hey thanks for mentioning my site - Urban Dirty. I should mention that I recently added a downlaod basket option, so you can make your own zip file. Enjoy. I like TextureKing and DeviantArt and they are best. Go for the best not mentioned one cgtextures.com/! After registering you could download thousands of textures but 15MB a day. If you are familiar with ipconfig /release ipconfig /flushdns ipconfig /renew you could even extend this 15mb-limitation again and again.